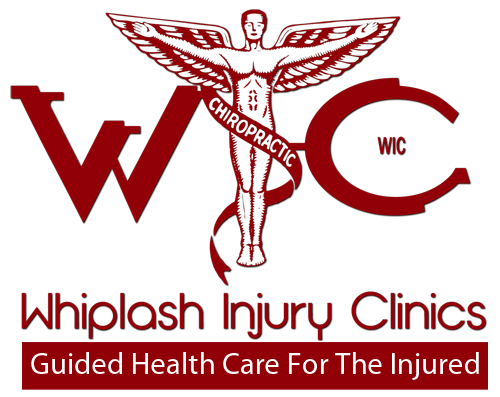 Here at Whiplash Injury Clinics we understand that accidents happen during all times of the day. That's why we are available 24/7 for all of your injury needs. Click HERE to Call: 404-457-9222 and speak directly to the doctor. We also offer online appointment scheduling. Simply fill out the form below and someone from our staff will respond back to you as soon as possible.